Applicants typically receive benefits through the New Opportunities Waiver (NOW) or pay from private funds. The adults who reside in our homes are at least 18 years of age, have an autism diagnosis, and receive some form of Social Security disability income (such as SSI or SSDI). The NOW waiver will pay for PCA (personal care attendant) services and help ensure appropriate monitoring and supervision are in place on a 24/7/365 basis. Social Security disability income is used to pay room, board, personal expenses, and provides a monthly spending allowance for the individual client residing in the home. Contact our office to inquire about the availability of housing and services. 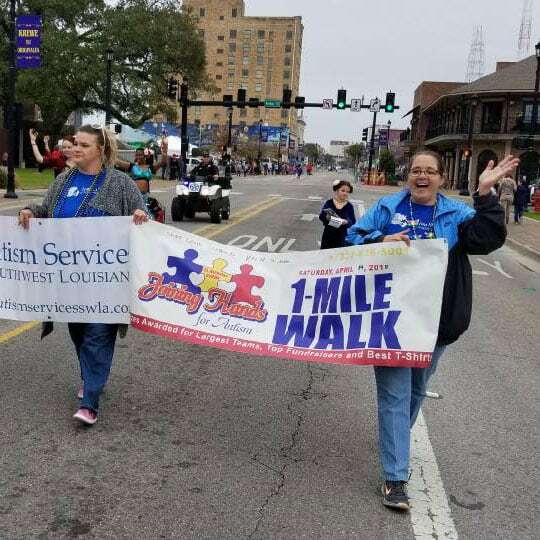 Contact the Office for Citizens with Development Disabilities at 1-866-783-5553 or the Imperial Calcasieu Human Services Authority at 337-475-3100 for more information about Medicaid waiver services and individual waiver program eligibility.